Regular readers of this blog know that I follow Volvo. I find it a fascinating brand and close to my heart. I am raised in a Volvo family and I still remember the day that we got a Volvo 240 and my father was proudly showing the (massive) crumple zone to anyone interested. Unfortunately, in my opinion Volvo has lost track with safety or simply got bored with it. 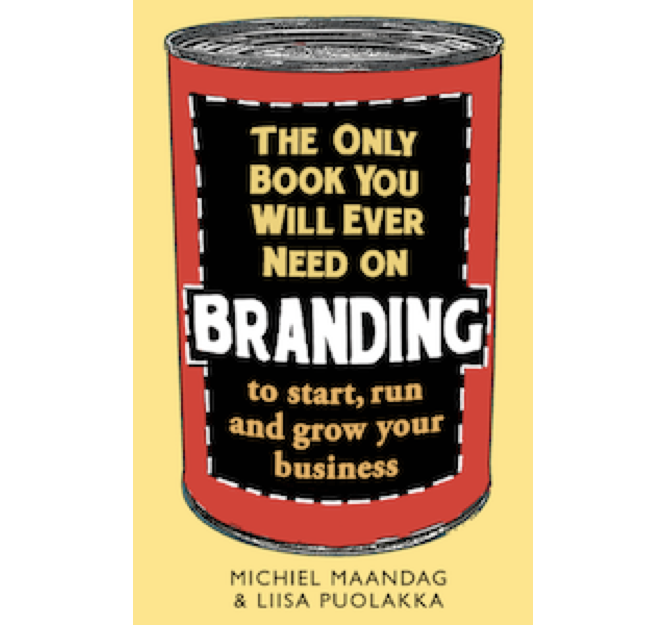 I wrote about Volvo in 2011 when the brand so hard tried to be a brand it is not (BMW, Audi, …), literally divesting all the hard-earned brand building. 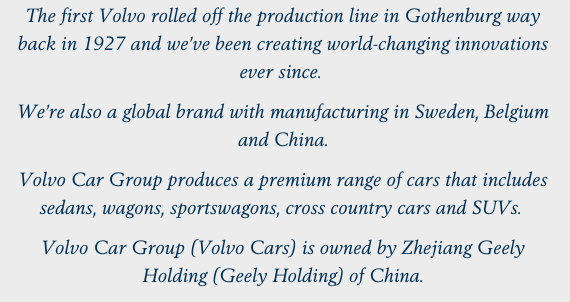 In 2014 I wrote again about Volvo. In that year the brand continued to be in real trouble in the USA. 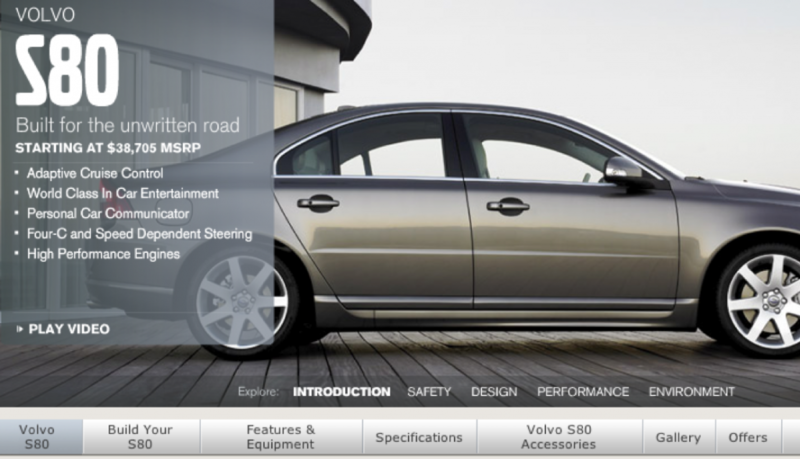 Already in 2012 the WSJ Market Watch suggested that Volvo might as well exit the market. I was eagerly waiting what the move of Volvo would be. 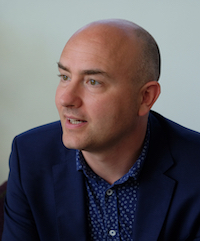 The real options are of course to go fully back to the core of the brand or go further away. Volvo has unfortunately chosen the ‘in between option’ of doing a bit of both. 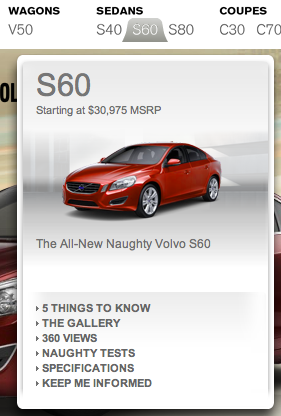 The new Volvo USA site is a clear manifestation of that approach. I really like the new site, it feels Volvo. Unfortunately it does not read Volvo. 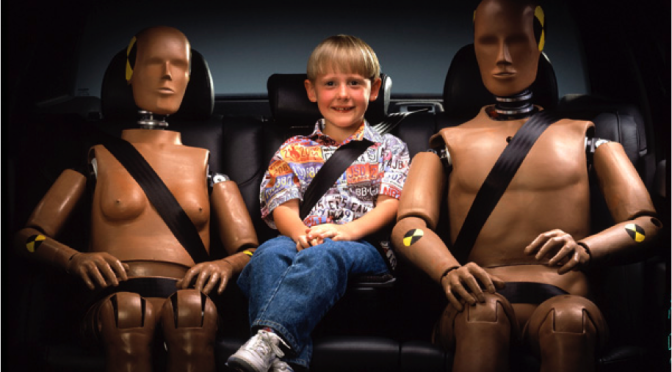 The one thing we connect the Volvo brand to, Safety is simply not a topic. 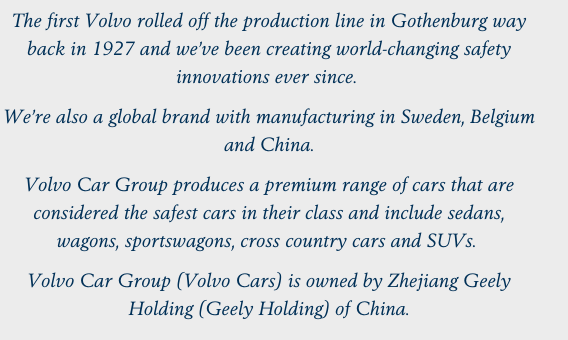 Other car brands can get away with this but Volvo is not any other car brand, it is the brand that is perceived to be the safest car brand. The individual car pages follow the same pattern, with a tiny little mentioning of safety. 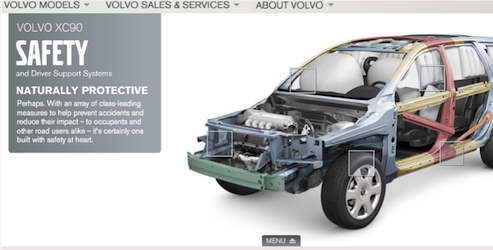 Take a look at the Volvo XC90 page. Beautifully designed yet the only mentioning of safety is in the right bottom of the page. And as you will see it is a long long scroll to get there. The XC90 page is no exception. On every other car page you find Safety in the rock bottom of the page. Choose your adventure – The XC70 is a supremely luxurious wagon for those who like their adventure with a sense of sophistication. At home, everywhere – The perfect car for drivers in search of adventure around town and beyond it. The Sportswagon That Hauls – For people who need the versatility of a wagon, but want the dynamic handling of a sports sedan. Make A statement – The S80 sedan offers first class driving at its finest with every well-crafted detail designed to reward. So what is happening? Apparently something will happen with Safety. Personally I cannot wait to see safety all over the Volvo again to stop draining the brand. Imagine Volvo explaining in detail why each car is the safest in its class… that would be really Volvo!